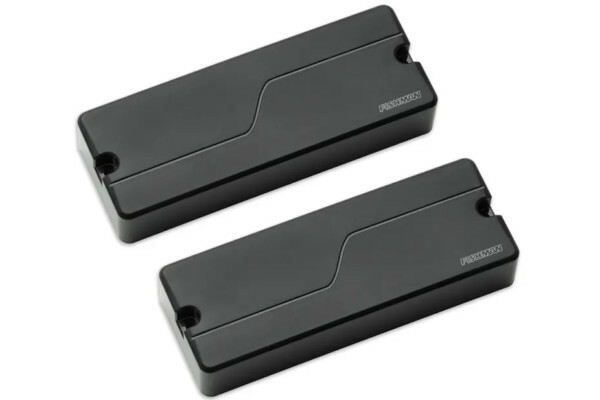 Aguilar has introduced a pair of new hum-canceling single coil pickups called the AG 4J-HC and AG 5J-HC. Made for 4- and 5-string basses respectively, the pickups act as direct replacements for 4- and 5-string Fender Jazz and other J-style basses. 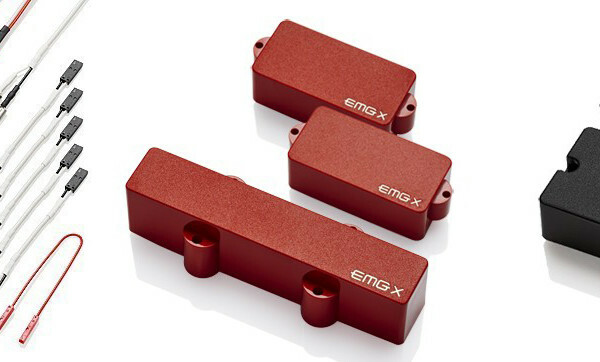 The new pickups were designed to eliminate the hum that comes from neck and bridge pickups being at different volume levels. Aguilar explains the HC series pickups feature a split-coil design that takes away the 60-cycle hum while retaining the natural tone of our bass. The Aguilar AG 4J-HC and AG 5J-HC are available in sets or as individual neck or bridge pickups. The 4-string set is available this month for $189 while the 5-string set will be available shortly with a street price of $219. 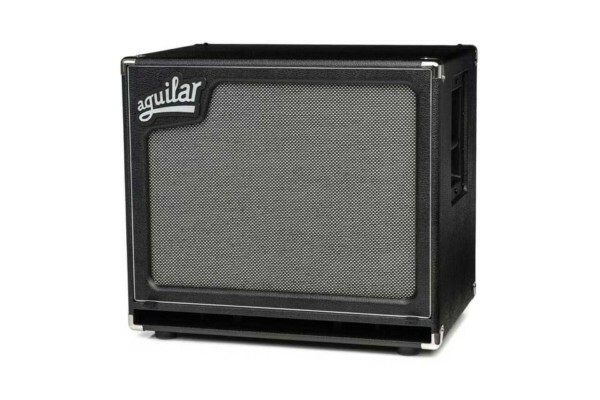 For more info, check out the Aguilar Amps website.